Heart-related diseases or cardiovascular diseases are one of the major causes of deaths worldwide. 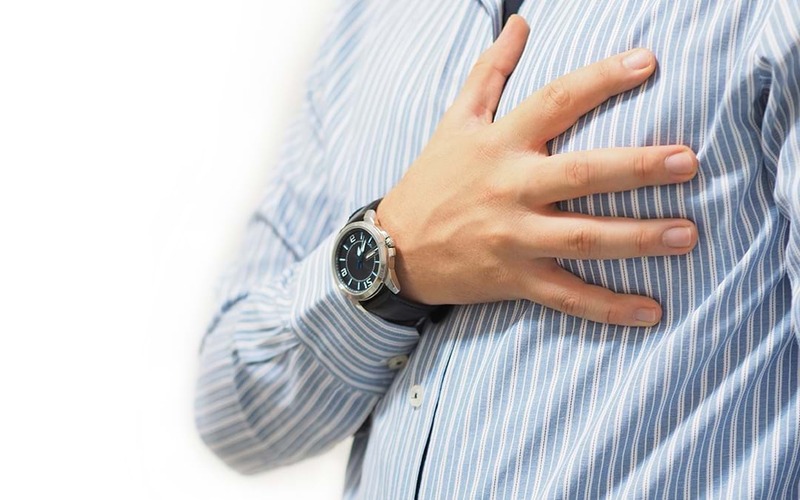 Congestive heart failure and acute myocardial infarction (heart attack) claim the lives of millions of men, women and children each year around the world. Heart attacks can cause damage to the heart tissue making it inefficient at pumping blood through the circulatory system. Despite major medical advances, there is no definite cure for repairing a damaged heart. Although the condition can be managed with drugs and surgeries, heart cells once damaged cannot be repaired. Although the heart has some ability to self-repair, this ability is limited and not yet very well understood. Stem cells derived from the patient’s bone marrow have the potential to differentiate into heart cells and repair the damaged heart tissue. Not only that, the stem cells can also home to the damaged areas and stimulate the dormant stem cells that are already present inside the heart muscle. In 2001, a group of scientists reported injecting bone marrow-derived stem cells from some male mice into the anterior myocardial wall of female mice with acute heart damage and showed heart repair due to increase in number of heart cells. Soon after, the first report of autologous bone marrow-derived cells for heart repair in patients with ischaemic heart disease was published. The study reported diverse conclusions probably due to the lack of consistent observation periods after cell transplant, significant variation in cell processing, transplantation timing and number of volume of cells injected. Nevertheless, patients showed improved heart functioning with a decrease in infarct size. No arrhythmias or tumour formations were reported in the patients. Since then, stem cell therapy is being evaluated for treating damaged hearts in clinical trials around the world. These trials are still in the early stages; although the initial results suggest that these procedures are safe, the long-terms effects need to be carefully observed and documented. Like any other cell therapy, injecting stem cells into the heart can also cause heart failure or side effects. For example, if the Stem Cells administered are from an unrelated donor, the body’s immune system may reject them. And if the injected stem cells differentiate into unwanted cell type or do not communicate with the heart’s finely tuned electrical system, they may produce dangerous heart rhythms (arrhythmias). So far, the side-effects have not been a major issue though, and that has encouraged scientists to continue their investigation. Scientists and clinicians are hopeful of utilizing the strong potential of Stem Cell Therapy for mending ‘broken hearts’ and restoring a peaceful and healthy lifestyle for affected patients around the world.